Manchester United are set to take on French champions Paris Saint-Germain in the first leg of our Champions League secound round tie at Old Trafford this evening. Caretaker manager Ole Gunnar Solskjaer is set to face his toughest test but has successfully won 10 of his first 11 games in charge since taking the job in mid-December. We were convincing 3-0 winners at Fulham on Saturday which allowed the boss to replace Paul Pogba and Anthony Martial for the final 20 minutes, with this game in mind. What’s more, Ole has a near fully fit squad to choose from against PSG this evening. Speaking at his pre-match press conference on Monday, the Norwegian confirmed that we only have two players unavailable. 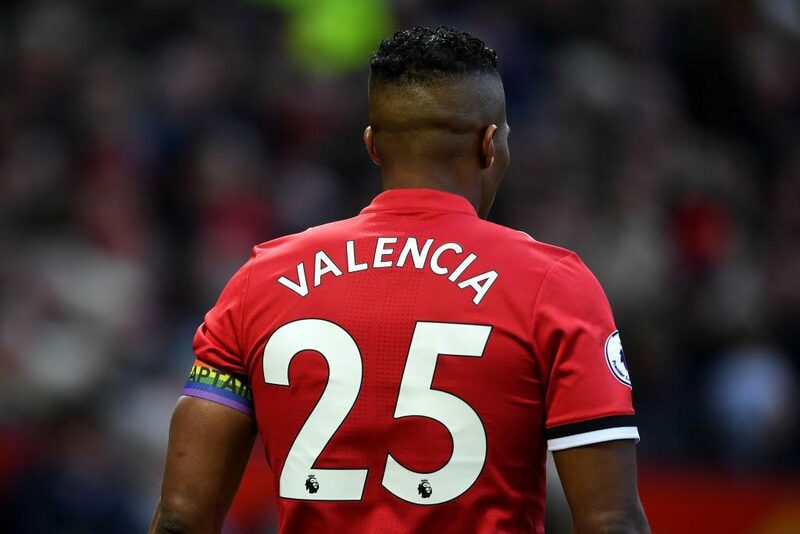 Full-backs Antonio Valencia and Matteo Darmian missed the weekend’s game in which Ole confirmed pre-match that they are expected to be out for a couple of weeks with niggling injuries. There were no further casualties at Craven Cottage nor in training over the weekend. “We’re missing Antonio [Valencia] and Matteo [Darmian] – they’re the two that are not available. The weekend’s game saw Chris Smalling partner Phil Jones at centre-back, suggesting that we could see the pair of Victor Lindelof and Eric Bailly at Old Trafford this evening. Another big decision that Ole Gunnar Solskjaer has to make is to decide who starts on the left wing. Alexis Sanchez was rested against Fulham, suggesting pre-game that the Chilean would start this one. However, Anthony Martial’s excellent performance has given the boss something to think about. Paris Saint-Germain will be without Neymar, Edinson Cavani, Thomas Meunier, Adrien Rabiot and Lassana Diarra due to injury.